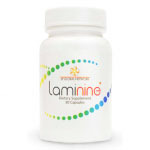 Laminine Food Supplement is an anti-aging supplement that restores, rejuvenates, and repair damaged cells. It contains Fertilized Avian Egg Extract & Phyto-proteins from marine plants. Laminine testimonials range from cancer treatment, diabetes, arthritis & back pains, sleep disorder, mental health, and hormone balance. Laminine works by signaling stem cells in our body to repair itself. Laminine Omega is a supplement for Laminine that has documented studies on lowering cholesterol and restoring bone health. 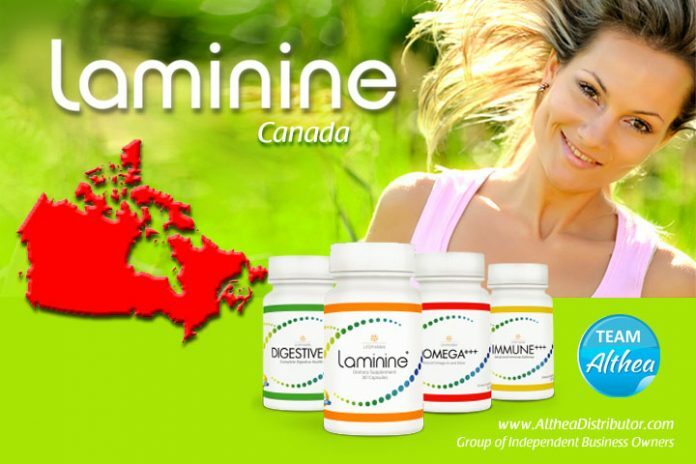 Laminine is available in Canada online. * Delivery of the Activation Pack or Eco Bottle take 4-7 working days. * Delivery of the Family Pack, Edge or Synergy Pack take 2-4 working days. * Shipping & handling is approximate US$8-19, depending on the territory. * 1 Bottle is only $33 for members. Order Activation Pack (3 boxes) & get succeeding orders at member’s price. You should place your reorder through your Virtual Office. By purchasing Activation Pack, you will automatically get your own IBO number and Virtual Office so you can start selling or start earning bonus or commissions for your reorders.